Watch the World Cup Finals at Circuit of the Americas Austin for free! The event, sponsored by Coca-Cola, takes place on July 15th. 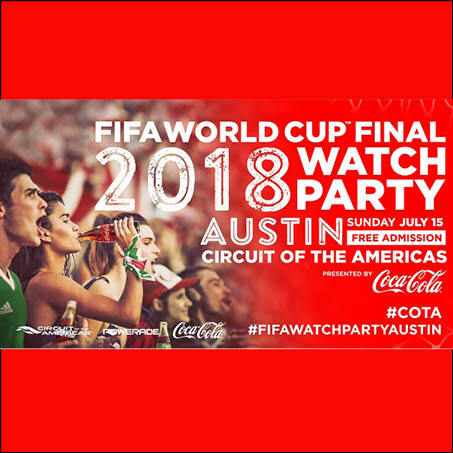 Come on out to the Biggest world cup watch party in Texas! Doors open at 8:00 a.m. and the game begins at 10:00a.m. The event is free, with complimentary parking, tailgates welcome. The event will have plenty of pick-up soccer games, special guests, prizes and refreshments for purchase. Don’t miss the final game, watch it on two huge screens with friends and family at Circuit of The Americas. Austin invented food trucks (prove us wrong), so it’s only fair that Austin’s top community gathering place hosts the finest selection of trailer food in Central Texas. Sample new trailers every month while enjoying live music, craft beer, and our beautiful view of the city. 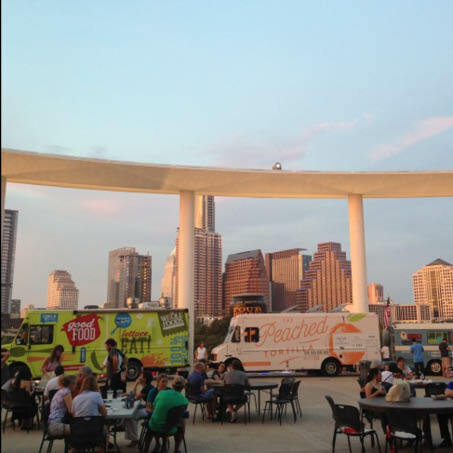 Trailer Food Tuesdays is from 5pm – 9pm and is co-produced with Food Trailers Austin, The Peached Tortilla, and Trailer Food Diaries. 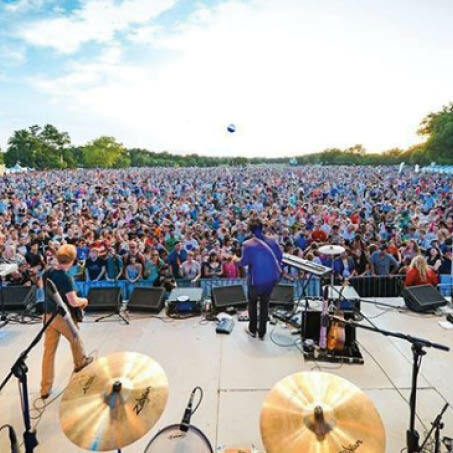 This July, come out to Zilker Park for a free concert from favorite local band Wild Child. Bring a blanket and enjoy this fun, live show with friends and family of all ages. Zilker Park, July 18th at 7:00 P.M. 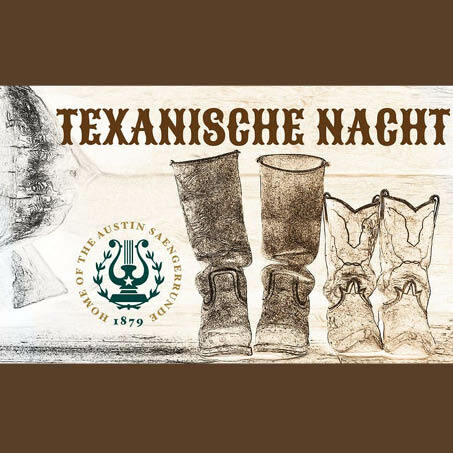 Grab your boots and lederhosen! We’re celebrating the cultures that shaped Central Texas! Cornell Hurd Band will get you dancing with a combination of western swing, classic country, boogie-woogie, and a bit of rock ‘n roll! Plus, we are opening the bowling lanes all night! 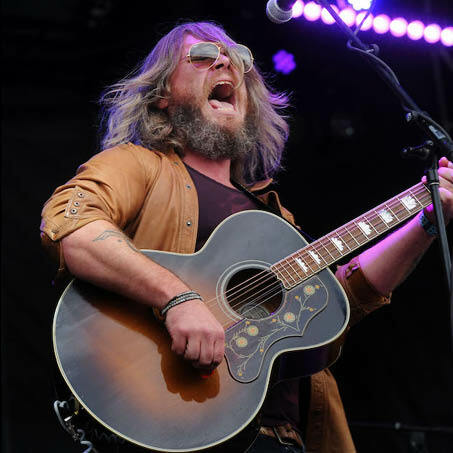 Austin City Limits Live’s annual series returns this year, at ACL Live’s sister venue, 3TEN. 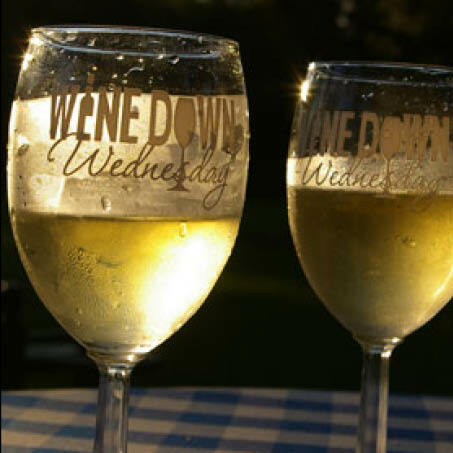 This free event showcases the best of authentic Austin – local bands, bites, pop-up shops and… you guessed it, vino. 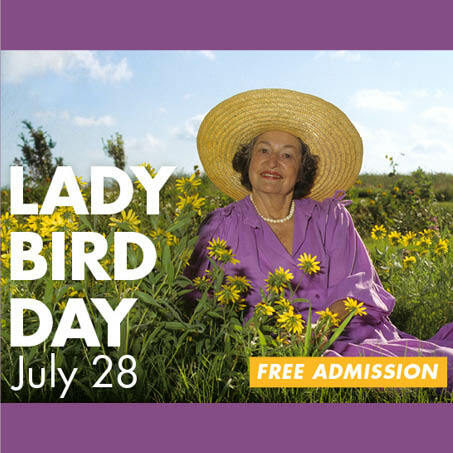 The Lady Bird Johnson Wildflower Center is celebrating founder and former first lady’s birthday by having a free celebration for people of all ages at the center. Enjoy screenings of Lady Bird movies, a guided tour of the famous garden, outdoor games and discovery carts in the family center, and more! Come out to the Lady Bird Johnson Wildflower Center on July 28th from 9:00 to 5:00 to enjoy. All ages and guests are welcome to join the fun. 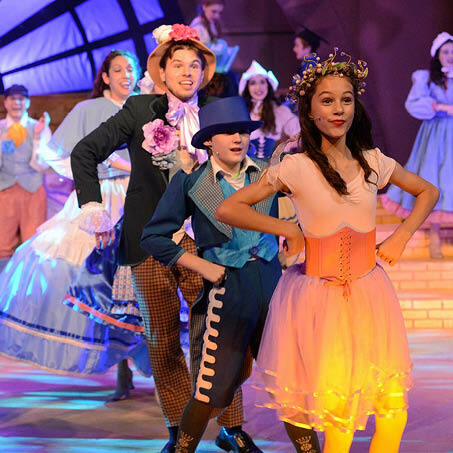 This year marks the 60th Anniversary of the Zilker Summer Musical Series, so what better way to celebrate than with a musical that takes us back to the 1950’s, the time when it all started? This year’s musical All Shook Up features 24 hits from Elvis Presley, and a 1950’s twist on Shakespeare’s play Twelfth Night. 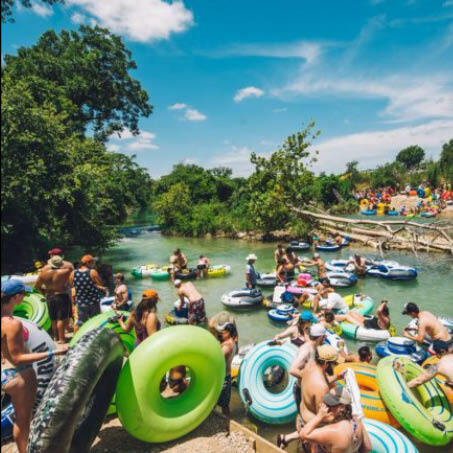 The event and show are absolutely free, so pack up a picnic blanket and head to Zilker Hillside Theater every Thursday, Friday and Saturday in July at 8:15 p.m.